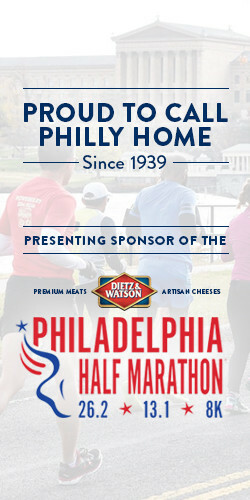 © 2017 Philadelphia Marathon. All Rights Reserved. 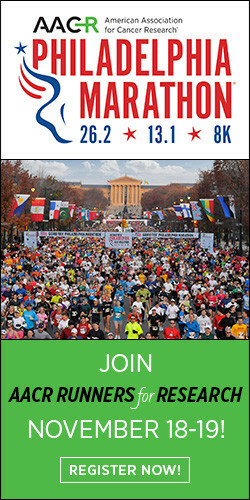 © 2019 The AACR Philadelphia Marathon. 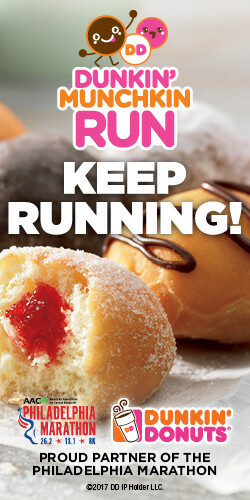 Powered by RunSignup. 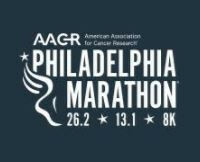 © 2019 The AACR Philadelphia Marathon.